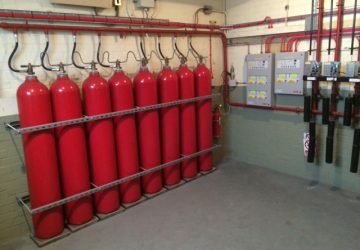 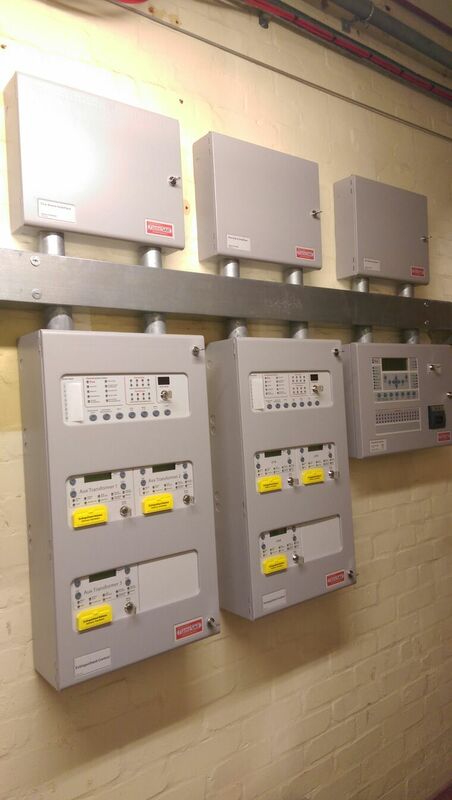 Flameskill provide full design, installation, commissioning and scheduled maintenance of all types of fire suppression system. 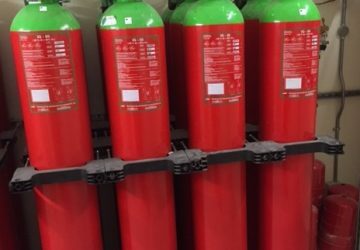 Many different systems are available, to meet specifications required by insurance or with a choice of size and suppression medium. 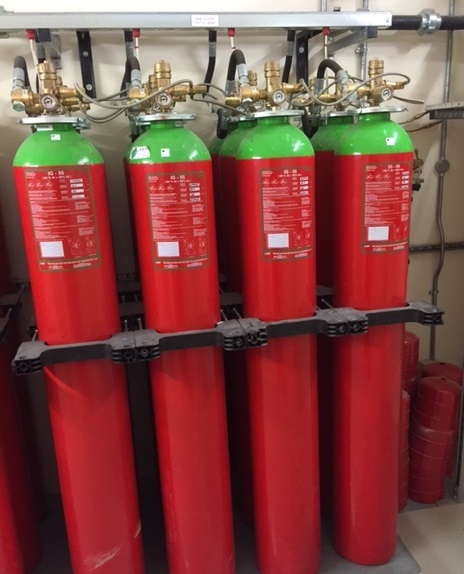 Flameskill also has the specialist knowledge and certification to help organisations choose the correct solution to protect against particular risks. 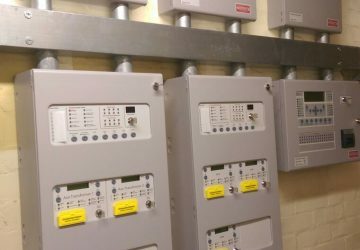 Whether you are looking to protect a data room, substation, marine vessel or offshore platform. 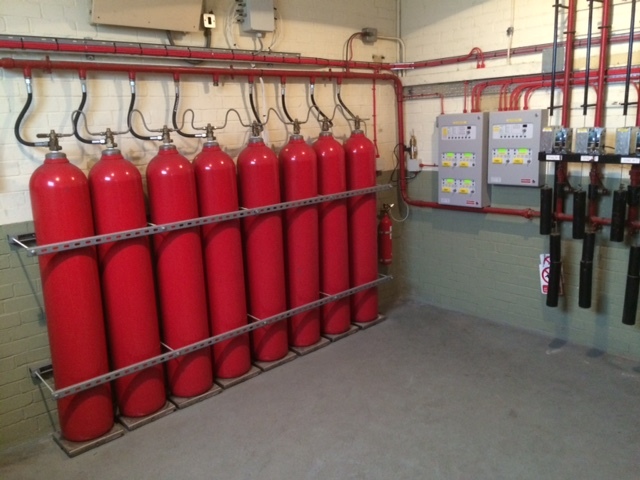 Flameskill can deliver a complete turnkey package.